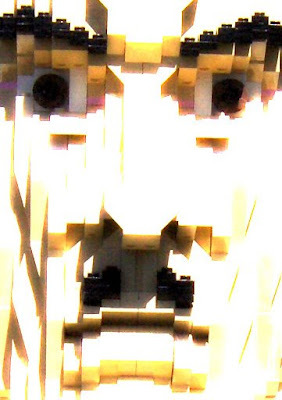 Looking intense and featured elsewhere, the Salvador Dali in Legos is something to see. Such rectangular plastic brickness glaring in the California sun. In contrast to the flowing melting semi-corporeal forms in his paintings.